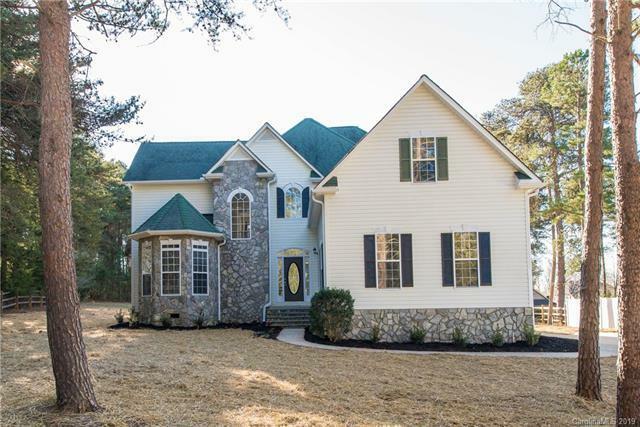 Stunning home in very desirable area with a golf course view. 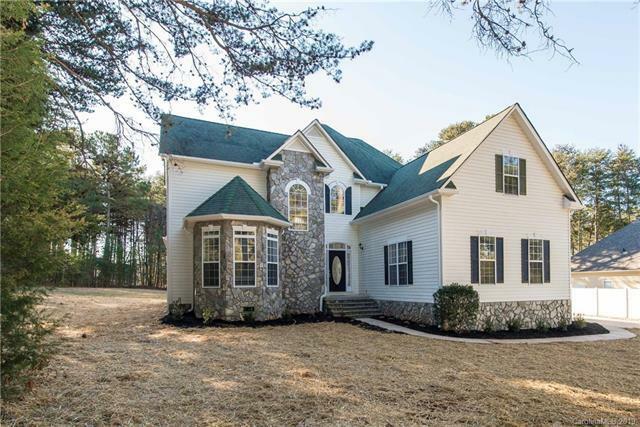 Home features a beautiful stone front, Master bedroom downstairs with bay window, ceramice tile, new flooring, upgraded kitchen with new granite counter tops, custom backsplash and new stainless steel appliances! 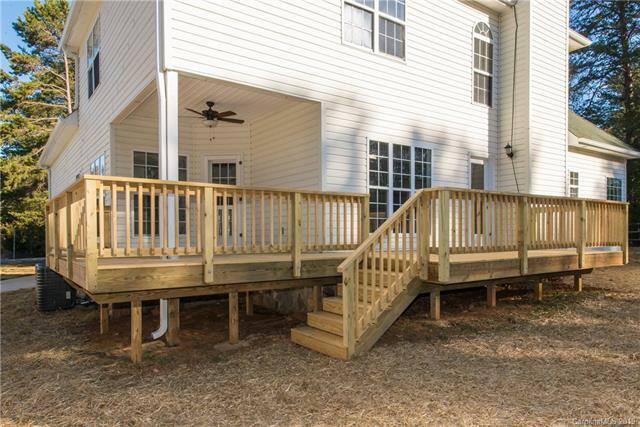 This home also has a side loading garage, HUGE flat rear yard and two story great room! 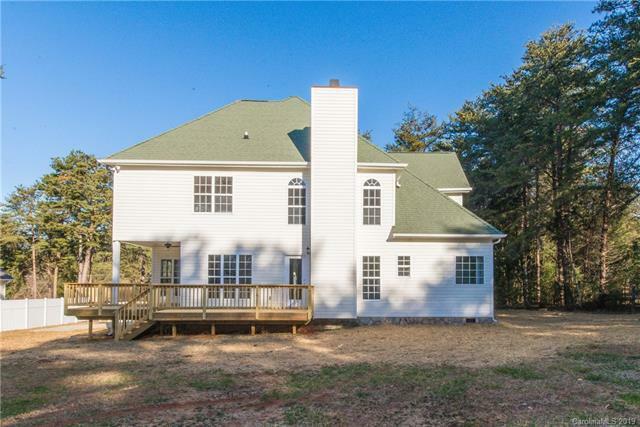 Upstairs features a loft, office/study, large bonus room & more. Fresh paint and new fixtures throughout! A must see! Show and SELL! !